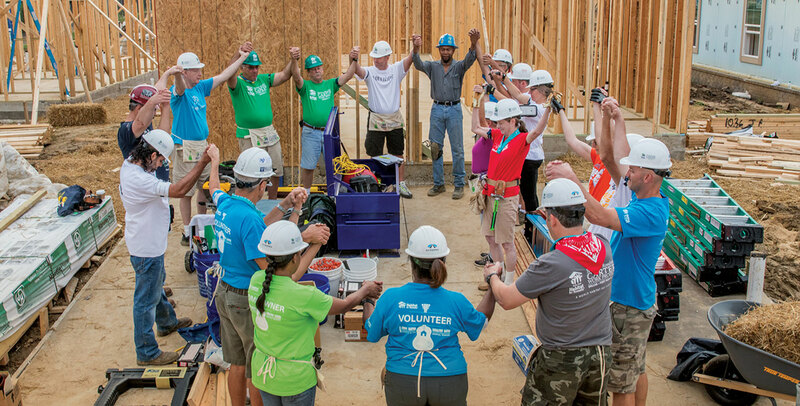 Habitat for Humanity of Greater Fort Wayne is a nonprofit Christian housing ministry uniting volunteers and local investors with qualified families to build safe, stable and affordable homes in Northeast Indiana. We seek to put God’s love into action by providing hardworking families a chance at homeownership. This not only helps to serve a growing need for affordable housing, but has a positive impact for generations to come, both for those individual families and our whole community. 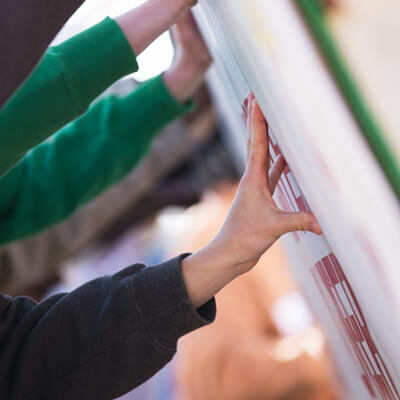 Established locally in 1986 as an affiliate of Habitat for Humanity, International, Habitat for Humanity of Greater Fort Wayne completed its first home for a family in 1987. The affiliate has since provided affordable homeownership to more than 240 families in Allen, Huntington, and Wells counties. 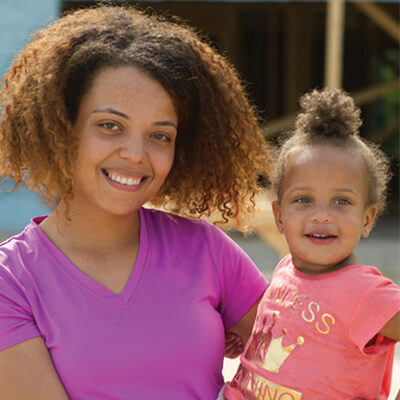 Habitat homeowners are hardworking, low- to moderate-income individuals and families who qualify based on their need, ability to pay and willingness to partner. 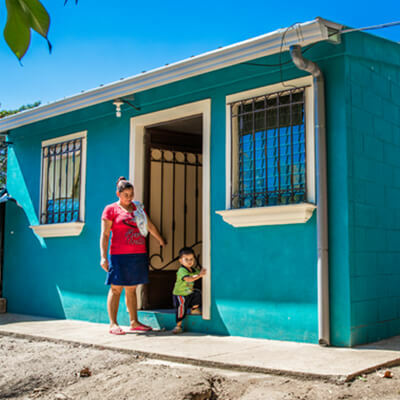 Habitat GFW is a nonprofit developer and homebuilder working alongside future homeowners, community donors and volunteers to provide hardworking families the opportunity to build equity, financial stability and self-reliance through affordable homeownership and financial education. Even in the affordable Greater Fort Wayne area, safe, stable homes are becoming more difficult for low- to moderate-income families to sustainably afford. And yet studies continue to show the long-term positive impacts of homeownership on families’ health, education and financial successes on the adults and their children as well. Habitat GFW is working to ensure our whole community reaps the rewards of that impact for generations to come.